On Saturday 29th, Sunday 30th and Monday 31st October we shall be re-opening our doors for three nights only. 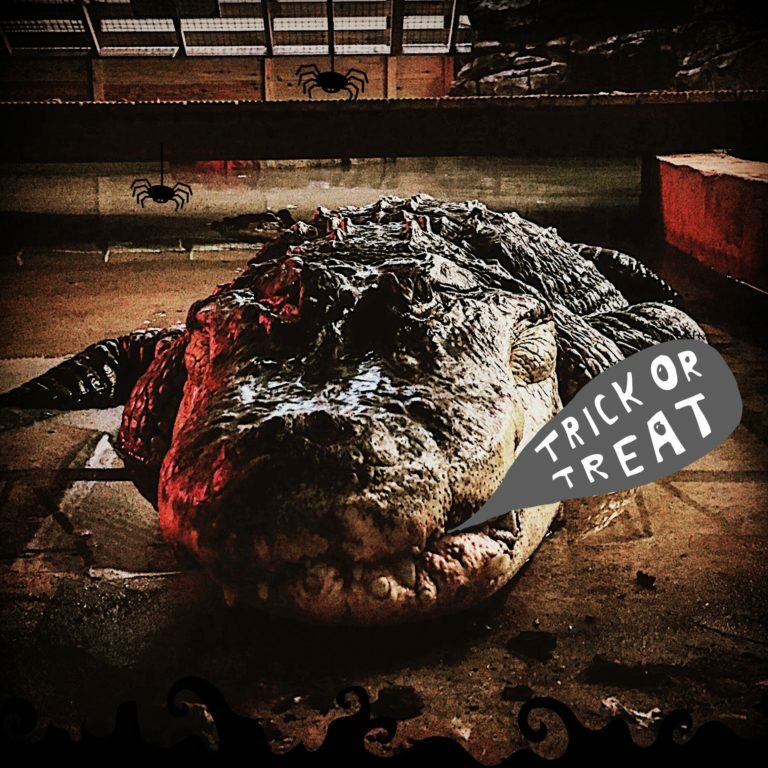 But be warned…crocodiles like to stalk their prey at night! 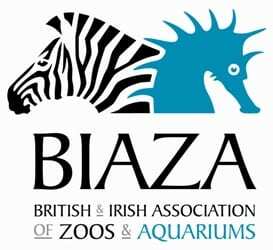 It’s that time of year again, when only the brave and the fearless will enter the zoo after dark. Will you be one of them? 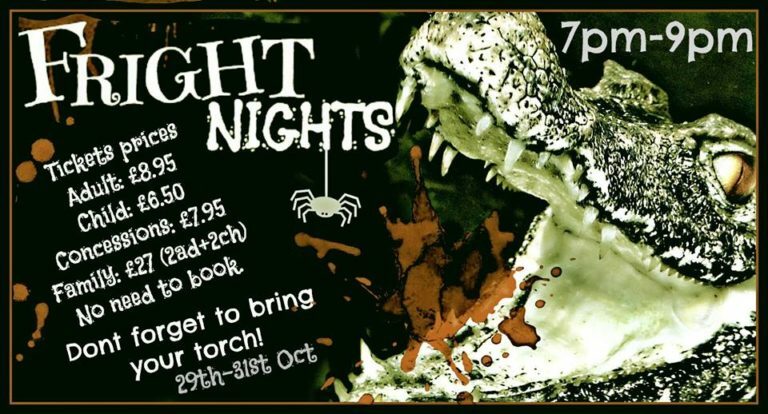 Our Fright nights will take place between 7pm-9pm on Saturday 29th, Sunday 30th and Monday 31st October. Usual admission prices apply.